BlueHost is a hosting company which offers top notch shared hosting for a WordPress blog. In the last decade and a half, it has created a name for itself with outstanding server performance and contributed immensely to WordPress eco-system. It specializes in shared hosting but also have started offering additional types of hosting like VPS, dedicated servers, and managed WordPress hosting. BlueHost claims to host over 2 million websites worldwide, making them one of the top hosting companies on the basis of hosted sites volume. 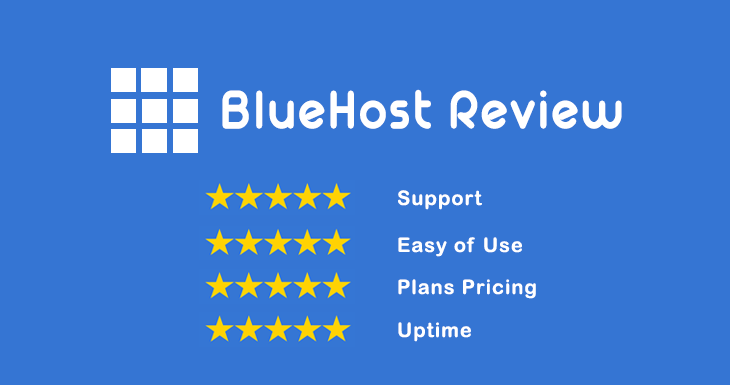 Below is the detailed review of BlueHost. Bluehost’s servers are reliable for WordPress, and they are the most recommended hosting service on the official WordPress hosting resource page. For a reliable WordPress host, apart from running the most recent version of PHP and MYSQL, servers ought to be designed to handle the additional load that usually happens with WordPress. 1) Basic plan, coming at $3.95/month is the most popular one with beginners. It gives you the option to host only one unique domain. 2) Mid-range plan, Plus, costs $6.95/month, is the most value for money one out of the lot. It allows you to host an unlimited number of websites, with no storage or bandwidth limits whatsoever. 3) High-range plan, Pro, costs $14.95/month, which is more than a shared hosting customer usually spends. 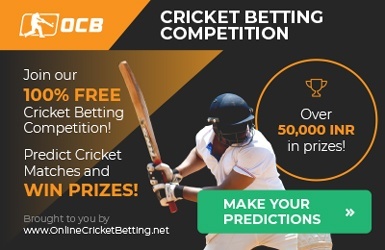 It comes with a dedicated IP, an SSL certificate bundled-in, a complimentary subscription of their optional SiteBackupPro service, and a few other perks. This plan offer more resource usage than the other two, which allows you to keep hosting your website on a shared platform even when their entry-level and mid-range plans are extended. Bluehost’s customer support is very professional and one can get in touch with them via live chat, email or telephone. In most cases, resolution time is 5-30 minutes, which is an average support time for any shared hosting. As Bluehost servers are optimized for WordPress hosting, there will be very few issues with them. For a cost of $2.95- $5.95/month, Bluehost is a reliable hosting company that is perfect for hosting a small or mid-sized WordPress blog. Bluehost also offers a 30-day money back guarantee, so if at all one is not happy with their hosting, he or she can cancel your account within the first 30 days and get the entire amount refunded. Bluehost uses one of the easiest hosting panels named cPanel. Most of the shared hosting companies use the same and it is very easy to use. In fact, cPanel makes managing your hosting account easier. Furthermore, Bluehost is one of web hosting companies which will allow you to access SSH. Bluehost offers unlimited hosting resources. This means that you can host unlimited files, and use unlimited bandwidth. But the fair usage policy limit is so high that you will probably find it to be the same as “unlimited”. One negative point about BlueHost could be the limited add-on domains for their basic plan. But that shouldn’t concern the target audience (new blogger / webmasters who’re just starting their web journeys) much. Overall, BlueHost is a decent host for the money. Kindly give them a try if you are looking for a reliable, feature-packed, aggressively priced shared web host without wanting to know too much about the technical know-hows that go behind hosting a website.